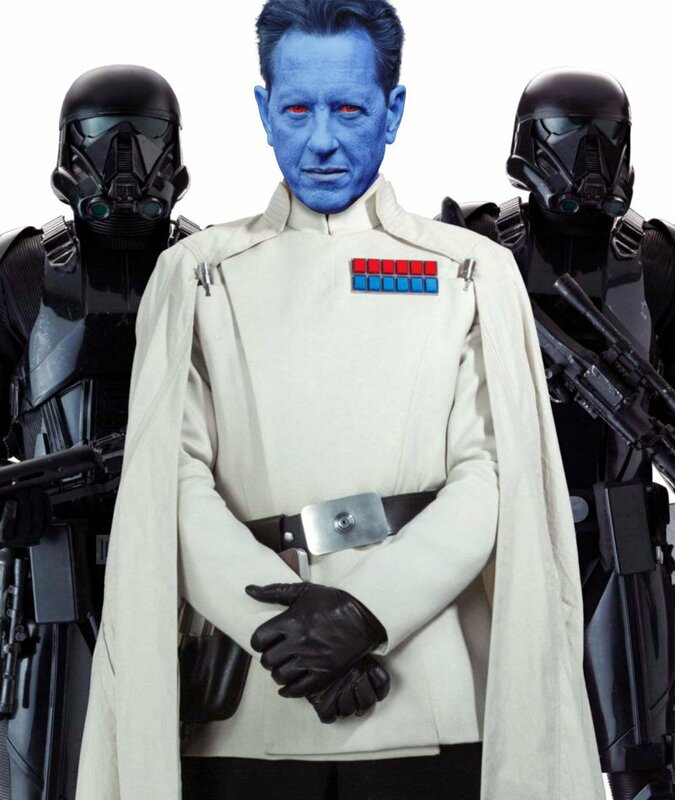 Anyone think Thrawn might be in episode 9? I hope he will. If you agree or disagree, you can post your reply. He could pop-up in Ep 9, but I don't think any of the cast resembles him or Ezra, who would also probably need to show up too. @MagicMatthews99 I beg to differ. This guy is almost a dead ringer if you gave him blue makeup and red contacts. 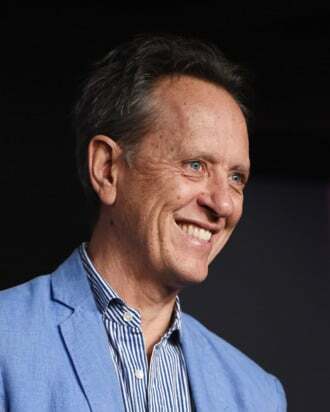 And he's the right age to play an older Post-Empire Thrawn. @Vendi1983 Sorry here’s the image. Wow. That is amazing. Mayyybe the face could be a little darker and the angles in his face a little more prominent, but great picture, with stuff a little movie magic can fix. Oh, and by the way, who here thinks if Rebels wasn’t completely rigged (Good guys always win. ugh.) Thrawn would have destroyed them so hard there atoms would be floating around in a different universe. I don't remembering the rebels always winning in Rebels. Not many of the main cast died, but I don't count living as a win either. By winning, I mean the rebels escaping to right another day, cuz they’re the main characters. If they weren’t, Thrawn would have won on Atallon. Well the Phoenix squadron was supposedly brilliant, and still they only managed to narrowly escape every time Thrawn was involved, and Thrawn let them escape half the time, so he could find their well hidden camp on Atollon. And then, literally the only reason they didn't lose on Atollon was because of the Bendu. Sure, plot armor and all that, but the Bendu was the main reason they settled their camp on Atollon in the first place, as they would be shielded from the force. As for Thrawn in ep9... No please don't. 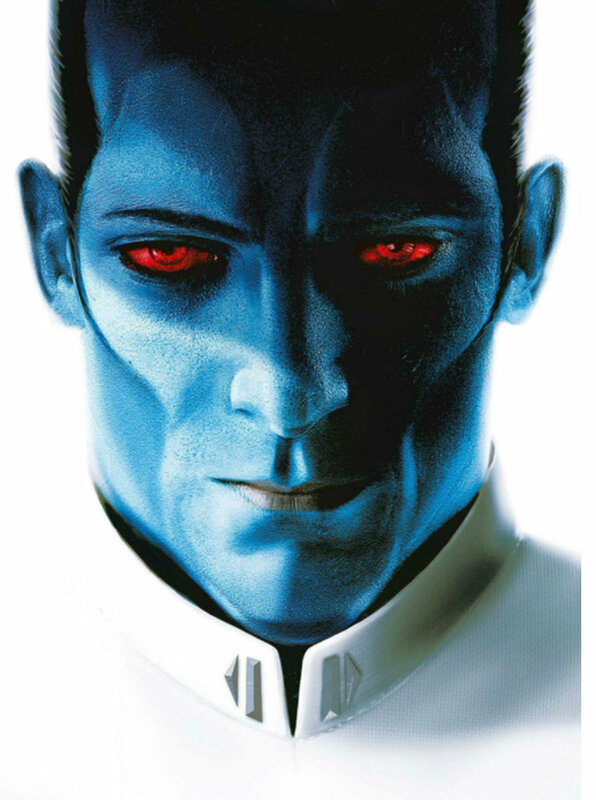 I would very much like to see Thrawn in a movie, but preferably his own. Besides, the new star wars movies are terrible. ep7 was okay-ish, while ep8 was so bad it even completely ruined ep7. The release of ep9 ha me about as excited as... herpes. The reason Thrawn failed was his pride. He decided to fight the bendu. Even as good as Phoenix Squadron is, they still have to save something of the rebellion left for rogue one and the original trilogy, but also make a compelling enough story-line to keep kids of all ages interested. As for Thrawn in 9, I think if he is in it, he has to be done perfectly. If he isn't his character would be destroyed. If he is, he could help save the sequel trilogy. Thank you for this. Now this NEEDS to happen. Conclusion: The Light Side always needs help from someone to escape and to win sporadically while the Dark Side just use their skills to toy around with these so called Rebels. Ha, nothing left to say. And i hope Thrawn will be in EP9 just for some seconds of screen time, teasing more films in the future. This would be the beginning of a new storyline. Thrawn versus the First Order, who needs that Resistance sc** anyway! With Disney’s batting average, I wouldn’t hold my breath. I wonder if it will reveal where Thrawn went in the last Thrawn book? Also, Thrawn would be extremely old, since he was a little older than Anakin/Vader. If Luke was in his 50s, Thrawn would be like 80 or 90. And most importantly, whose side would he be on? The Chiss? And whose side would they be on? Seems like it's not really his fight. I would be very interested to see, as a twist, the First Order isn't the real bad guys in the new movies. After all, they were just trying to run their part of the galaxy when the Republic (who was so inept at governing that their part of the galaxy had fallen into shambles) sent spies into their territory to stir up a rebellion. Not willing to let the republic take them down with them, the First order used its superweapon to strike an immediate war-ending blow against an already crippled government. Trillions of lives were saved by averting another galactic war. The only reason the First Order was having such a hard time snuffing out the Resistance in Episode 8 was because its fleet was scattered across the galaxy in humanitarian missions; they were all that was left to keep peace, ensure trade routes were free of piracy, and that desperately needed supplies reached settlements on the brink of starvation due to the collapse of the Republic. And the real enemy? That's a fleet of conquerors from the unknown regions, who have been stockpiling weapons over the last 60 years that the rest of the galaxy had been embroiled in civil war. And these "people" aren't just looking to install a new government--their race lives in an environment that's completely toxic to the rest of the galaxy and they are looking to terraform every planet to their specifications until there's no world left that's inhabitable by anyone else. Total and complete genocide. Will the First Order and Resistance be able to settle their differences and fight together against thin new threat? Are the Chiss still around? Where are they, and whose side are they on? Will Luke's space-ghost finally agree to train Rey? Find out, on the next episode of....Star Wars! Anyone here think Thrawn should be more like the OG Thrawn trilogy? How does book Thrawn align with Rebels tv show Thrawn? The rebels version is now canon, so that is the one we must base our theories on. As for the FO, didn't they rise out of the ashes of the Galactic Empire? That would make them and extension and Thrawn would be on their side, unless he, being an "old school" Imperial officer, started a civil war. I don’t think Thrawn would waste life like that. Waste life? No, but give up a bunch of stormtroopers for the win? I think he would calculate the loss/gain aspect. He is a tactician of the highest order and not Zap Brannigan. The 1st new Thrawn book takes place before Rebels series. I'm still in the middle of the 2nd, and that's hard to explain, being full of flashbacks, but the "current" timeline seems to be also just before or concurrent to the 1st season. These books are also Canon since they were put out post-Disney. I figured that the new books would be canon. How about the legends Thrawn?